Movies are expensive! But here’s a way to save! 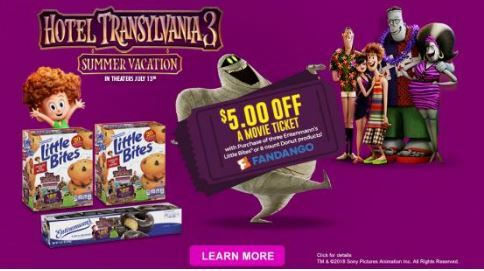 Purchase (3) specially marked Entenmann’s Little Bites Chocolate Chip muffins or 8 count donuts and you can save $5 off a movie ticket! You’ll need to follow the directions here to upload your receipt and get your ticket savings. All three items must be purchased on the same receipt. Offer ends on 08/03/18, or while supplies last. 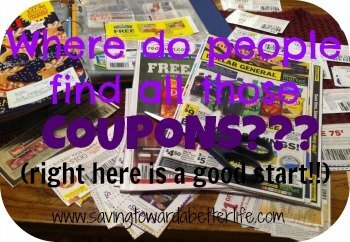 And be sure to print a coupon on Little Bites to help you save even more! Next post: Cute Cat Long-Handle Spoon – $2.94 SHIPPED!